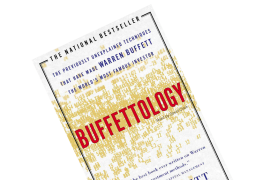 Psychology and investing are intertwined, since the our emotions, gut-feeling and biases are what fuels buy and sell orders, which make the financial markets move. 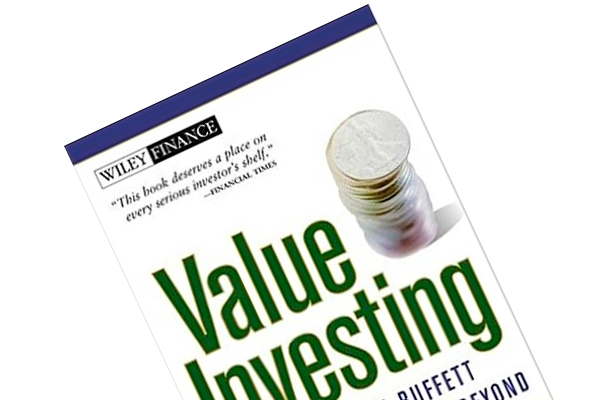 Investors should appreciate the opportunities other investors’ flawed reasoning bring. “Flawed reasoning” is a product of cognitive errors, i.e. heuristics such as intuition, substitution, availability, anchoring and the Halo Effect. Three ‘tips’ to better overcome these cognitive errors are presented. 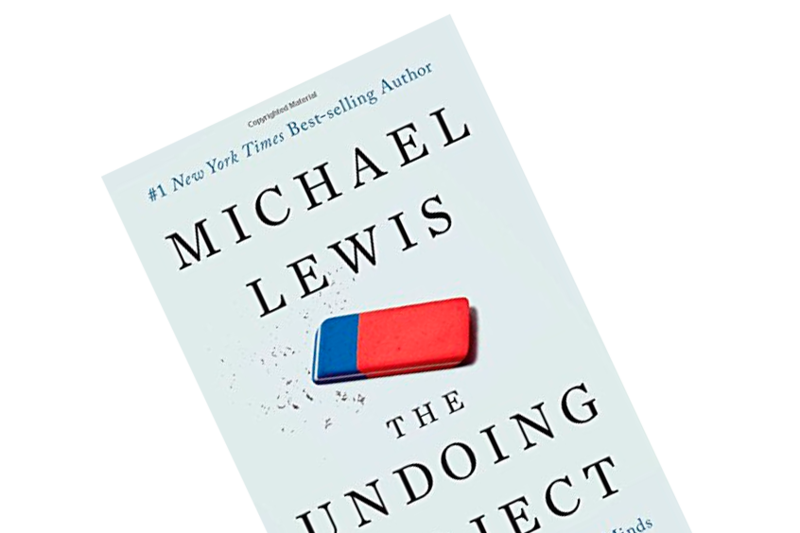 I picked up The Undoing Project since I enjoyed some of Michael Lewis’ other books, Liars Poker, The Big Short and Flashboys. All three of these books are stories from the trenches of Wall Street. I expected The Undoing Project to continue down this path. It didn’t, not directly at least. However, there are some profound lessons in the work, which I’ll try to flesh out. The book outlines the life stories of two remarkable psychologists, Amos Tversky and Daniel Kahneman (who wrote the world-renowned book, Thinking, Fast and Slow). The reader is introduced to each of these person’s backstories before delving into how they became the best of friends and colleagues – and the findings and theories that sparked from their collaboration. Disregarding mechanic/computerized trading, psychology is driving the buy and sell orders that make financial markets move. Our emotions, gut-feeling and biases are what lead us to trade this and that at such and so price. 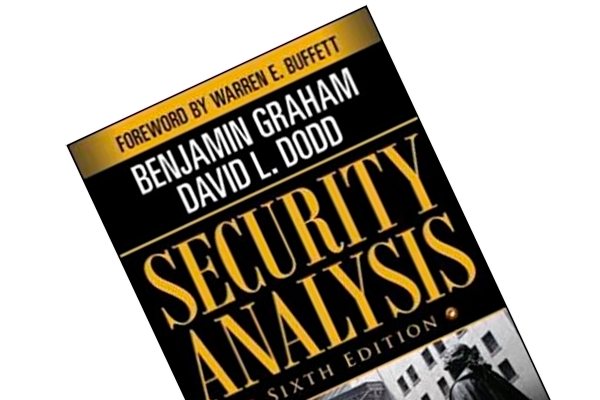 The fields are thus very much intertwined; if a person doesn’t appreciate the role of human decision making’s impact to the world of finance, he or she would be quite handicapped relative to those who do understand the opportunities other people’s flawed reasoning and decision bring. But what exactly cloud our judgment? While most of these cognitive errors are listed in the book summaries of Thinking, Fast and Slow and Deep Value, they are worth repeating so let’s recap. Heuristics are “simple procedure that helps find adequate, though often imperfect, answers to difficult questions”, and include ‘flaws’ such as reacting based on intuition; substituting a difficult question (i.e. what is the intrinsic value of Ford Motor Company?) with an easier question (I like Ford cars! ); in length, the Halo Effect make us favor a stock just because we like the company; we reason based on information that is easily available to us; and our perceptions of something are often anchored in our first impression. These are but an extract; unfortunately, loads of other errors disturb our reasoning machinery. Investors evidently have a lot going against them. How does a hopeful and ambitious market participant get an ‘edge’ then? It appears that Amos and Daniel implicitly propose three remedies. Due diligence is, however, no insurance that a decision will pan out, which brings me to remedy numero dos: You don’t know anything for sure. Michael Lewis is appraising the basketball hot-shot, Daryl Morey, for his awareness of being unknowing: “[Daryl Morey understood] how hard it is to know anything for sure. The closest he came to certainty was in his approach to making decisions. He never simply went with his first thought. He suggested a new definition of the nerd: a person who knows his own mind well enough to mistrust it.” (p. 29) Be conscious about your mental defects and don’t assume that you’re correct – be humble and mistrustful of yourself (read more about this discussion in Market Wizards and Fooling Some of the People All of the Time). The Undoing Project will not bring you a lot of new psychological insights if you’ve already read Thinking, Fast and Slow. It’s more a story of how two brilliant minds met, what they achieved and ultimately how they split up. You will, however, get some condensed introductions to the above heuristics as well as a few tips to master your mind, although they are quite abstract. When should I sell a losing stock? Like dhandho.dk on Facebook to get stock analyses and book summaries in your feed!